If you really want to learn music marketing and you want to learn how to save hundreds of dollars doing so, it’s time you stop thinking like a major label and use a realistic Internet music marketing strategy designed for indie artists. We are not just saying this as marketers. You will hear from our major label recording artist and affiliate partner who will explain more about this in details. Rather than spending money promoting your music on other businesses websites, we want you to learn how to build your own platform and market your music. You build equity on your platform when investing content, marketing tools, and strategies that will eventually provide a return on investment (ROI). Now since we first shared our information, several artists took the leap of faith and signed up for our online affiliate training. Others ignored the training, but later found themselves getting disappointed every time marketing companies informed them of the high cost to receive marketing service. The fact of the matter is that marketing requires training, time, and monetary investment. If you plan on being in the music industry long and you don’t have a major label that’s providing your marketing services, you must factor marketing expenses just like your production fees. For most Christian marketing businesses, we are not exempt with a 501c or have financial backings to operate our small business. It’s operated with personal funding and often times does not yield a return of investment the first several years starting up. 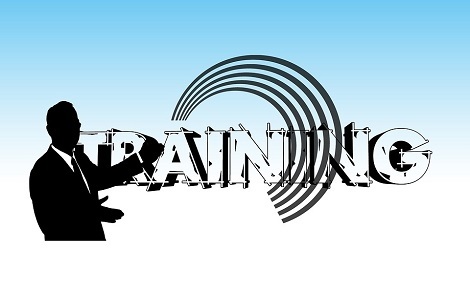 The good thing is that we offer training so that you can save money doing it your self. Thus, you have control from the very beginning to the end of your marketing. How Do Artists Benefit From Music Marketing Training? Artists that took our affiliate training are no longer using Facebook as they did in the past. Nope, they learned how to use Facebook for making money. Even more, the artists don’t claim to be the best singers in the business. But, they certainly know how to provide fans with an experience that many enjoy just as much as a song. They spend their energy on different social networks for different marketing purposes. You will learn how it’s being done in the training course. 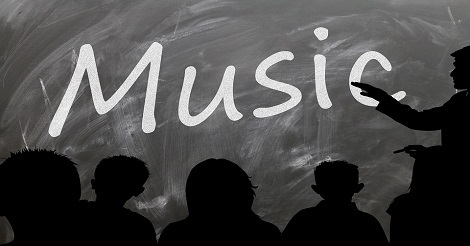 I tell you, once you learn this school of thought for marketing music you will be glad you finally learned how to effectively promote songs and more! So let’s get started shall we? Click on the link and tune in to our major label artist and music marketing partner now!